Nobody likes to be sick. The general feeling of being sick makes daily chores much harder. Now, there are those who swear that before or during woman's period, it's possible to come down with a kind of "menstrual flu". Could this be true? The answer is yes, and it's likely that you've had it without realizing it. Many of us are already used to period cramps, mood changes, and headaches while on our period. However, menstrual flu is even worse. We're not always struck by this virus, although it may seem like it. The symptoms include chills, weakness, muscle pain, and nausea. 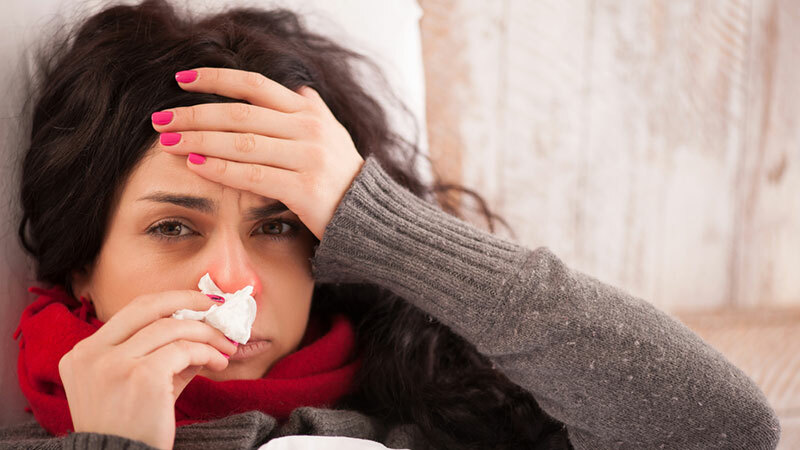 So, what is menstrual flu exactly? It may seem like this virus is spread via contact and from one person to another, but it isn't. The flu-like symptoms you have before your period are more related to your own body and a group of fatty substances known as prostaglandins. In this sense, it's a natural process the body goes through before menstruation. The body releases these lipids in order to remove coating of the uterine wall and begin the period. In other words, prostaglandins are the cause of flu-like symptoms during your period. 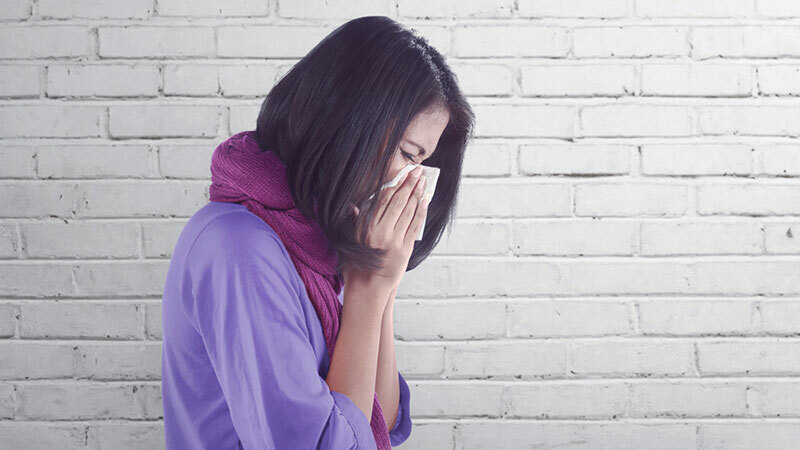 Is there a cure for menstrual flu? If you're worried that you have it, you should see your doctor or OB-GYN to find out what they say. Unlike the common flu, there is no vaccine against this. Still, some doctors can suggest taking an Ibuprofen, while others may recommend hormonal birth control. However, some specialists may simply say that it's best to wait and put up with it. 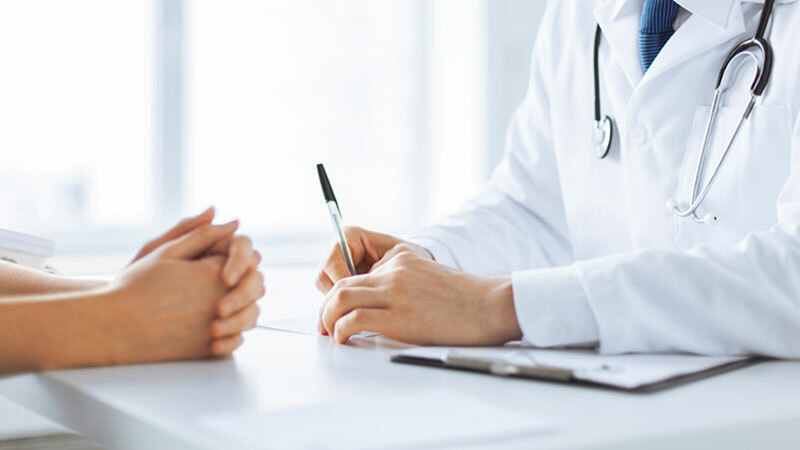 If you frequently feel out of sync and with menstrual illness similar to the common flu, you should talk to your doctor to find out exactly what the problem is.